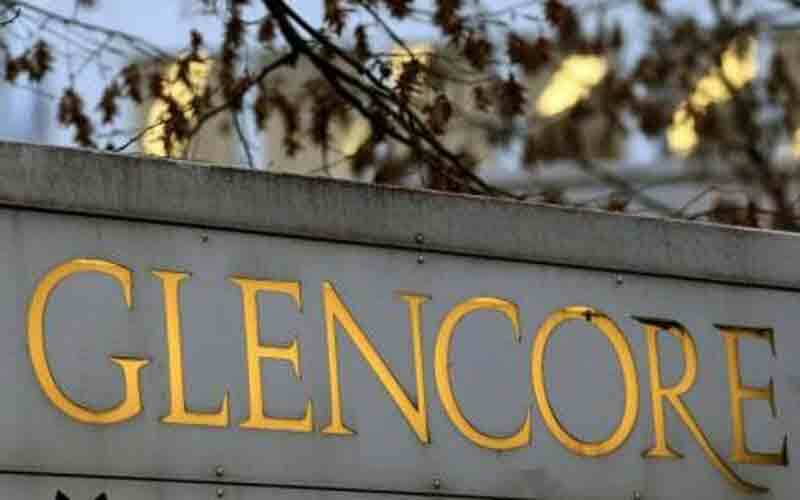 Trading house Glencore has secured a deal to buy as much as half of the oil Libya is currently exporting, market sources said, as it looks to boost trading to help offset flagging profits from mining. Under the arrangement with Libya's state-run National Oil Corp (NOC), which began in September, Glencore loads and finds buyers for all the Sarir and Messla crude oil exported from the Marsa el-Hariga port near the country's eastern border with Egypt. Hariga, with exports of up to 140,000 bpd, has become Libya's largest exporting terminal, as the two biggest - Es Sider and Ras Lanuf - remain closed.